[Video] For Do-ers. Are You One, Too? Watch It, Then! I am so excited to present another special guest in our “cyber – home”. 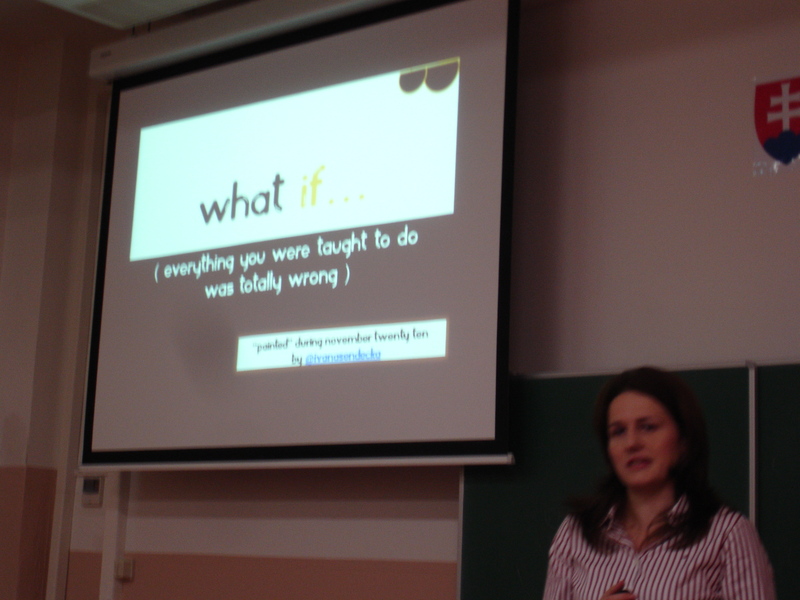 Yes, it is the same young lady who has given jaw-dropping speech at TED about What adults can learn from kids. Adora is a brilliant example that age does not matter, when you decide to make difference in the world, the only thing which matters it the action you take. I am grateful, that Adora was kind enough to find time in her busy schedule & she has answered following interview questions! Age is very often one of the discrimination factor and here is why I think it SHOULD NOT BE! 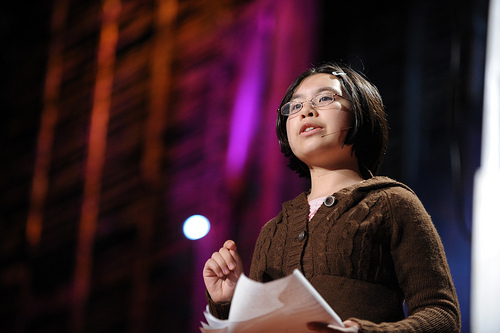 Watch adorable Adora Svitak speaking her heart out at TED. 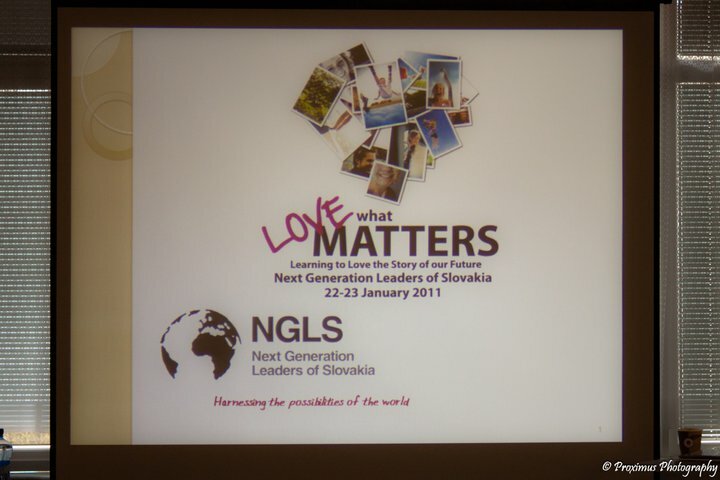 What new did you learn during NGLS workshop? I was astonished by Peter’s reply! I have been taught that leadership has set rules which one who wants to be leader need to follow. But I have realized it is not truth. Rules are useless, if you are not taking action. I should take action, and by it the rules will be set and I will become leader. Then I can lead the change or any activity which is meaningful and I see purpose in it. Čo nového ste sa počas NGLS workshopu naučili? Bola som očarená Petrovou odpoveďou. Myslel som si, že leadership má určité pravidlá a bez toho nedokážem byť dobrým lídrom. Ale som zistil, že to vôbec nie je tak, lebo pravidlá sú na nič, pokiaľ človek nezačne niečo robiť. To znamená, že tým že začnem niečo konať, si vlastne vytvorím tie pravidlá, tým sa naučím byť lídrom a vlastne viesť tú zmenu alebo nejakú aktivitu v ktorej vidím zmysel.